Wear your Pleasant Ridge Spirit Pride. Spirit week is coming around the corner. The 25th anniversary spirit wear is unique to Pleasant Ridge this year – and are limited. Order the $10 shirts for your children today. We are running out of stock pretty quickly. Blue shirts are sold out, but we still have the grey shirts. Hoodies, Beanies and Adult styles (including the vintage shirts you saw at open house) are available from Saline Spirit. Order soon, deadline is this Sunday, October 4. 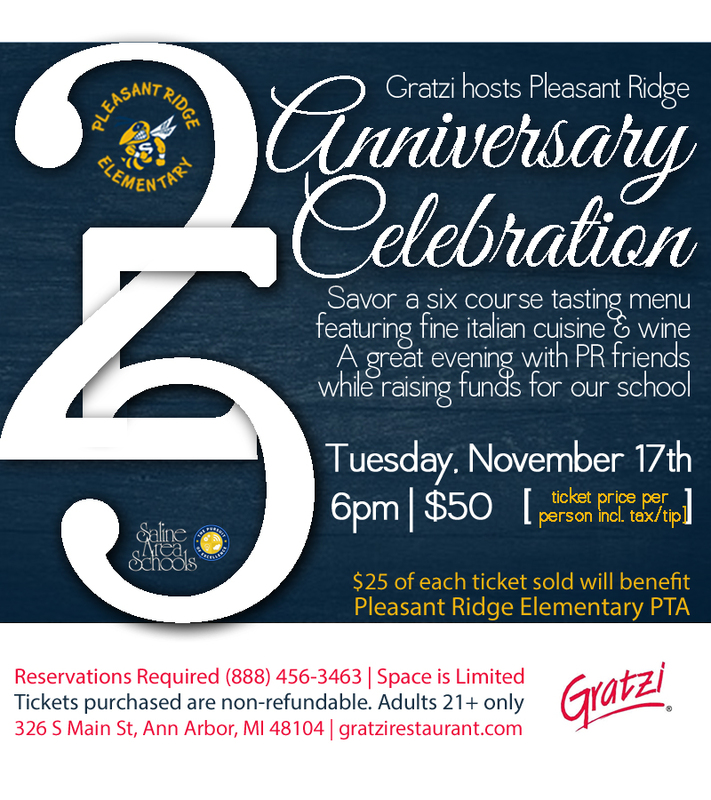 This year marks Pleasant Ridge Elementary’s 25th anniversary. Families, staff, alumni and Saline Area Schools friends, please join us in raising a glass to a very special school that has meant so much to so many over the years! Reservations are required as space is limited. Tickets are $50 per person and only available via phone. Please call 888-456-3463 to reserve. A credit card is required to reserve; no cancellations please. You will receive an email confirmation of your reservation. We look forward to enjoying the evening with you! On Facebook? Please join the event via this link and add your friends to get the word out. Thank you very much to our partners at Gratzi for hosting our celebration & giving back to our school. Proceeds to benefit the Pleasant Ridge Elementary PTA. 21+ please. 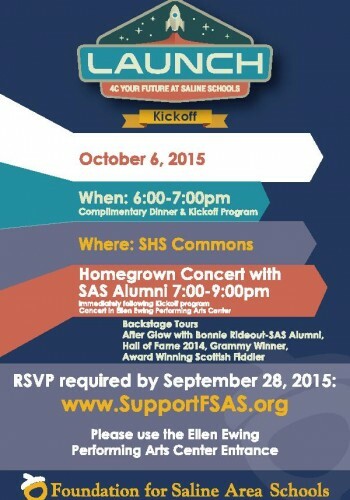 Join us on October 6th, 2015 in the High School Commons for this wonderful event and complimentary dinner! It’s Dough Night tonight. Dinner is covered – and Pleasant Ridge gets a check! 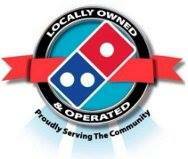 Give Domino’s a call at 734.944.4555 or stop by 401 E Michigan Ave, Saline. Don’t forget to mention Pleasant Ridge and your teacher’s name when placing your order. A portion of all sales go to Pleasant Ridge. Our local Domino’s is a proud sponsor of the 2015 Pleasant Ridge Fall Fundraiser.